Plastic is a manmade miracle–a manipulation of nature that has fueled rapid industrial development and an improved quality of life worldwide. Created from the same building blocks that form crude oil, plastic polymers are synthetically rearranged in a way that produces magical properties. The material we are left with is lightweight, durable, flexible, can take and hold any shape, and is easy and cheap to produce. Because of this, humans have produced 8.3 billion metric tons of it since the early 1950’s–the comparative equivalent to 55 million jumbo jets. While the substance is enabling our convenient and fast-paced lifestyles, it is simultaneously suffocating our planet with the rapidly accelerating process of production, quick consumption, and careless disposal. Of the amount of plastic we have already produced, 6.9 billion tons have become waste, and 6.3 billion tons never made it to a recycling bin. Every year, 8 million metric tons of plastic enter the ocean. By 2050, the amount of plastic in the ocean will outweigh the fish. Plastics continue to litter our cities, oceans, and waterways, and we have no intention of ending production in the future, as it is projected to grow 75% in the US by 2022. So the challenge we are left with is this: we have yet to create a viable alternative to plastics–one that is as cheap, versatile, and easy to produce. We are relying on a substance that appears golden on the outside but is slowing strangling the earth we inhabit. This behemoth of a problem has to be attacked at every angle–one of which is innovation. In 2018, various startups from the Northeast working in plastic waste reduction participated in the Cleantech Open accelerator program and learned how to bring their innovations to market. One such startup is called Radical Plastics. Radical Plastics addresses the core issue of our excessive plastic use, which is the fact that petroleum-based plastic products can take more than 1,000 years to break down–meaning the first piece of plastic ever produced is still in the process of decomposing. The founders of Radical Plastics have developed a novel technology for the manufacture of economically attractive, ecologically friendly, and soil-biodegradable plastics, with a focus on agricultural applications. The technology involves the utilization of a naturally-occurring byproduct from industrial processing which otherwise accumulates in the environment as waste. 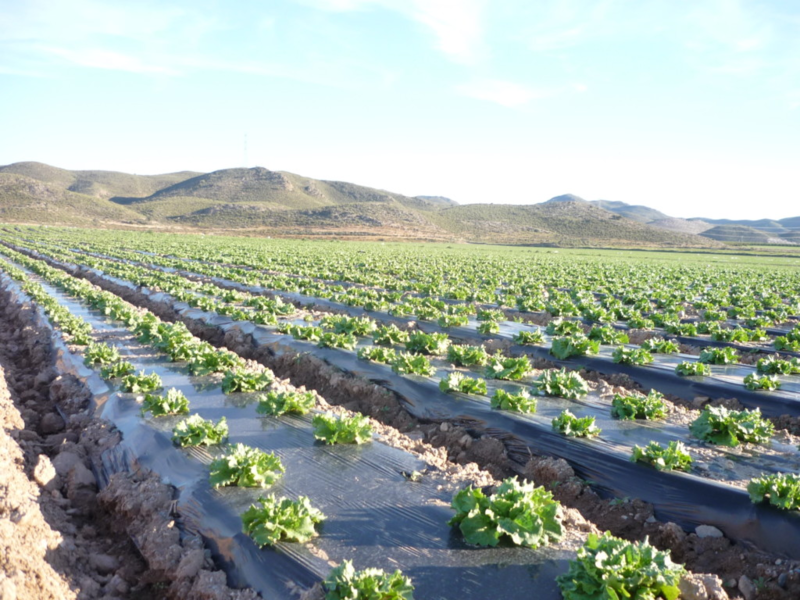 The startup has massive potential to positively impact the way plastics are used in agriculture and perhaps even beyond. *Radical Plastics was awarded the U.S. Grand Prize of $50,000 at the Cleantech Open Global Forum this past January, held at the Los Angeles Cleantech Incubator’s (LACI) La Kretz Innovation Campus. Magnomer, another promising Cleantech Open Northeast graduate, is tackling plastic disposal and recycling problems. 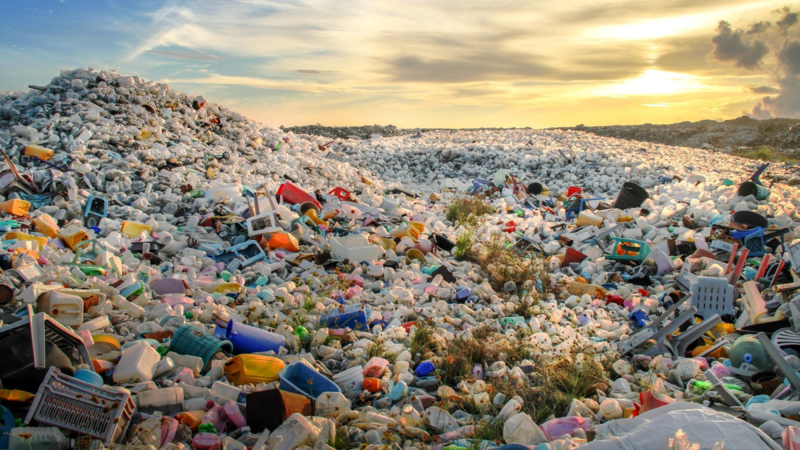 Although recycling appears to “solve” the problem of plastic waste, only 9% is actually recycled, while the remaining pieces are incinerated or accumulated in landfills or nature. 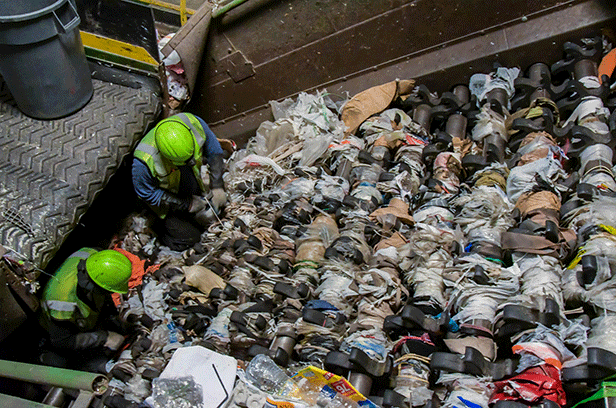 While everyone tries their best to correctly recycle plastics, the confusion and discrepancies between what is and isn’t recyclable slows down the actual recycling process. When non-recyclable materials are mixed with recyclable materials it contaminates the entire batch, they are sent to landfills, and the initial act of recycling becomes pointless. In response to this problem, Magnomer has developed a versatile magnetic material coating technology which can be inexpensively applied to any rigid plastic packaging. The food-safe coating enables industry-grade magnetic separators to automatically sort single-use recyclables. For example, plastic bottles can be separated from their plastic labels, and both parts can easily be recycled correctly. With this technology, recycling has the potential to become a great deal more efficient and effective, as it will cease to depend on the knowledge and decisions of consumers. *Magnomer was a Northeast Regional Finalist in the 2018 Cleantech Open. A third budding company and Cleantech Open 2018 participant working in plastics is Obaggo. 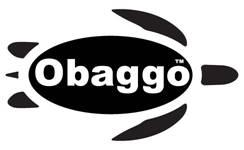 The founder of Obaggo is focusing specifically on plastic bag waste. Plastic bags and packaging film remain the most difficult commodity to recycle due to the bag’s shape. 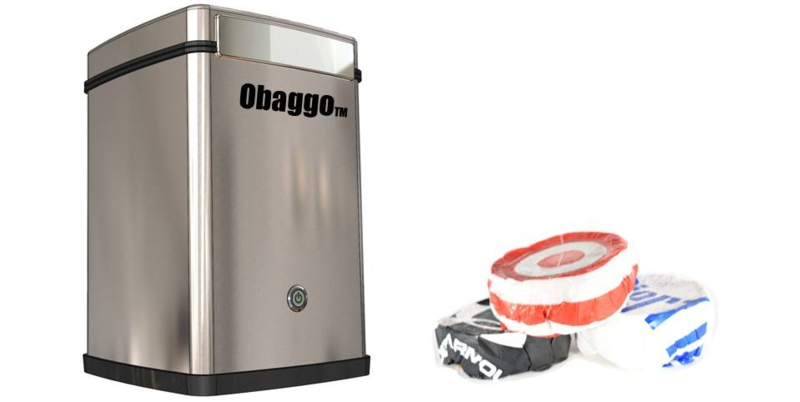 To solve this problem, Obaggo has created a special home appliance that changes the bag’s shape into something resembling a hockey puck, which can be conveniently placed in a curbside bin. This plastic puck can automatically be handled and sorted, enabling a reprocessor to easily recycle the material. With this new appliance, there is an opportunity to divert tens of thousands of tons of plastic pollutants to the recycling stream every year. Although the problem of plastic pollution is formidable, the dedication and ingenuity of the 2018 Cleantech Open cohort demonstrate the human ability to continually innovate and formulate solutions. Cleantech Open Northeast is enormously proud of all the hard work these startups have put in over the past year, and we are excited to continue to support their progress and watch them grow!